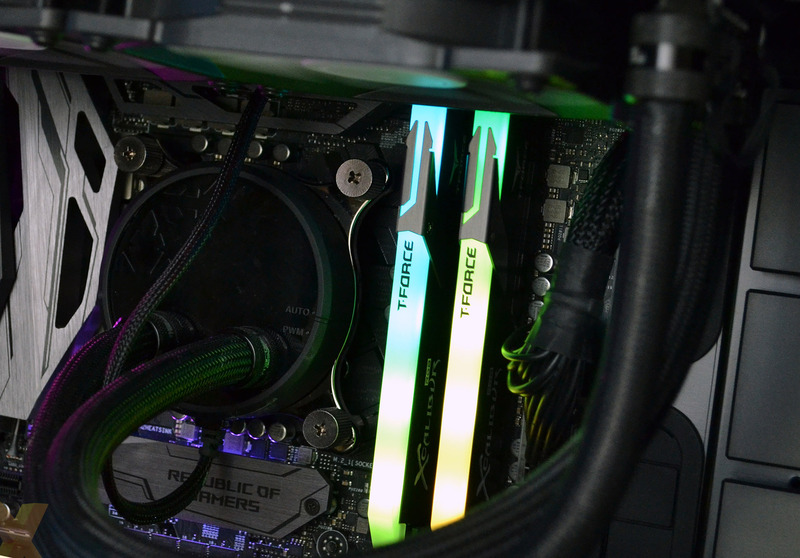 The market for RGB memory shows no signs of abating. And why should it, according to manufacturers, as having striking RAM is an easy way of obtaining more bling in your system. Whatever your thoughts on RGB, it's here to stay, and the latest entrant into the memory ring is Team Group. 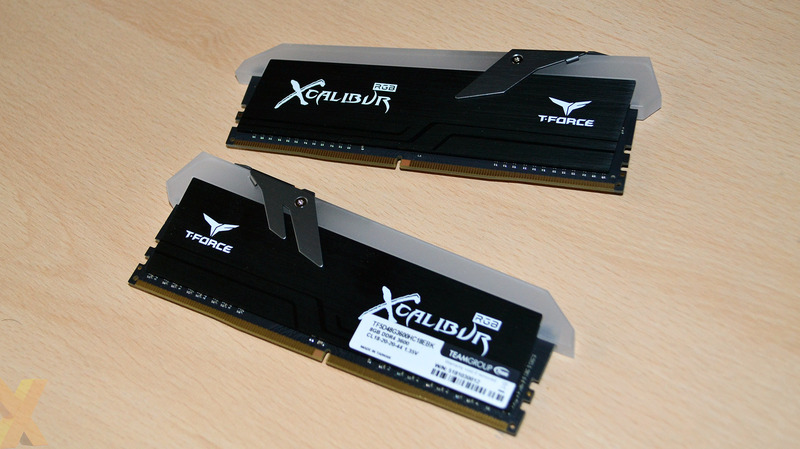 Its T-Force XCalibur RGB modules are strictly premium and available in either 3,600MHz or 4,000MHz speeds, presented in a two-module pack with a total capacity of 16GB (2x8GB). Those wanting more simply double-up on packs. Pushing frequencies fairly high in the spectrum causes Team Group to increase timings to 18-20-20-44-2T, at 1.35V, and we'll explain how and why that impacts upon performance in the testing section. The modules themselves are unique in appearance. Team Group decides it wants the largest possible diffuser bar possible. Such a move necessitates having odd-shaped heatspreaders, where one side is taller than the other. In fact, the heatspreader slopes from 30mm to 40mm in height, and the knock-on effect is that total module height, including diffuser, is a shade over 50mm - so be warned if you have a tight fit underneath a cooler. The other idiosyncracy is the clasp that secures the diffuser to the PCB. It provides a really firm fit but doesn't feel necessary for any other reason than to have some clever T-Force branding on the top. It's an acquired taste, and we probably would prefer to not have it there. Modules are only available in a black heatspreader, which is somewhat spoiled by the large identity sticker on the bottom-right side. Underneath, Team Group uses Samsung B-die chips. By default, the memory runs through the typical rainbow effect, and you need to install further software for tweaking. 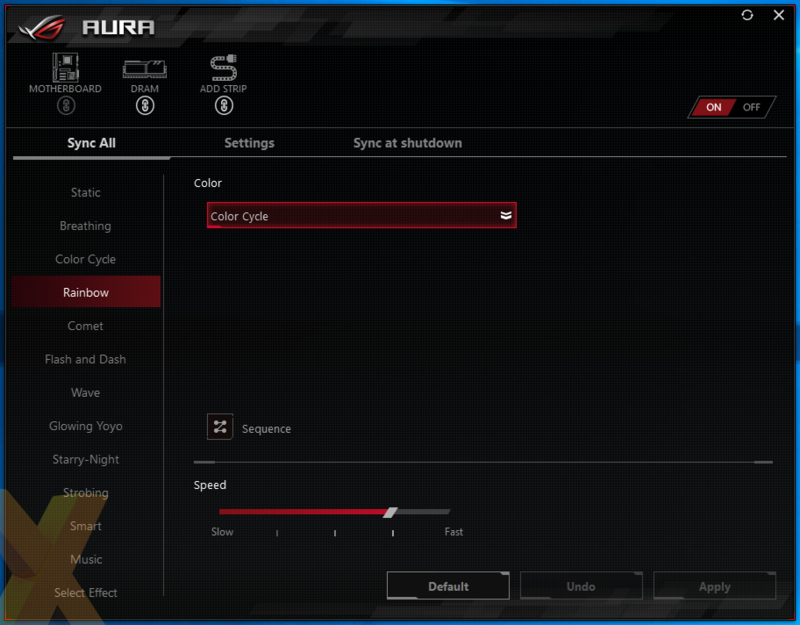 Team Group has its own utility that is known as Blitz, but it appears to be a carbon copy of the options present in Asus' Aura app. There are the usual multitude of effects available, and any option is immediately applied by the Aura software sat on top of our ROG Maximus X Hero Z370 motherboard. Lighting systems from MSI, Gigabyte and ASRock are supported, as well. Going for this type of design gives the XCalibur series excellent, even RGB coverage across the wide diffuser bar. The colour is neither washed out nor overly bright - just right in our opinion - though that T-Force clasp looks out of place. It's difficult to evaluate the effectiveness of RGB as it's a personal preference, but after putting in some Corsair Vengeance RGB Pro and HyperX Predator RGB back to back, the Team Group offering is at least as impactful. No complaints on the illumination. Having high speeds, albeit with relaxed XMP timings, and RGB lighting means that the kits are not overly cheap. You are looking at around £190 for this 16GB kit of 3,600MHz memory, making it a bit cheaper than same-speed packs from Corsair's Vengeance and G.Skill's Trident X RGB stables. 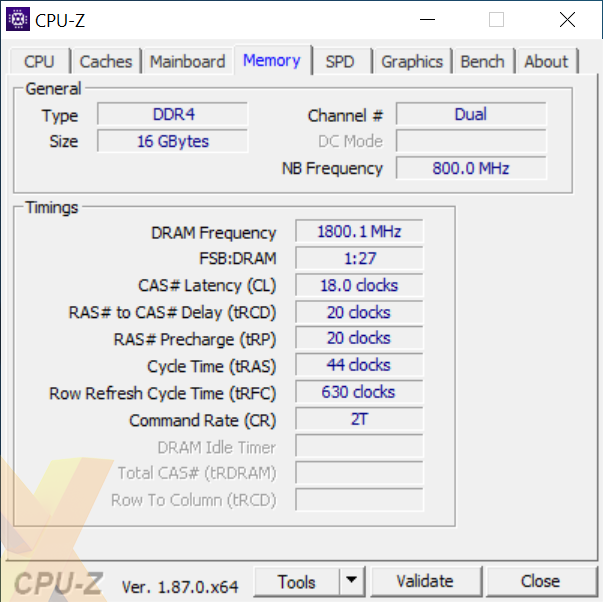 Let's now hop on to the benchmarks and see if the high speed can counter the weak timings.